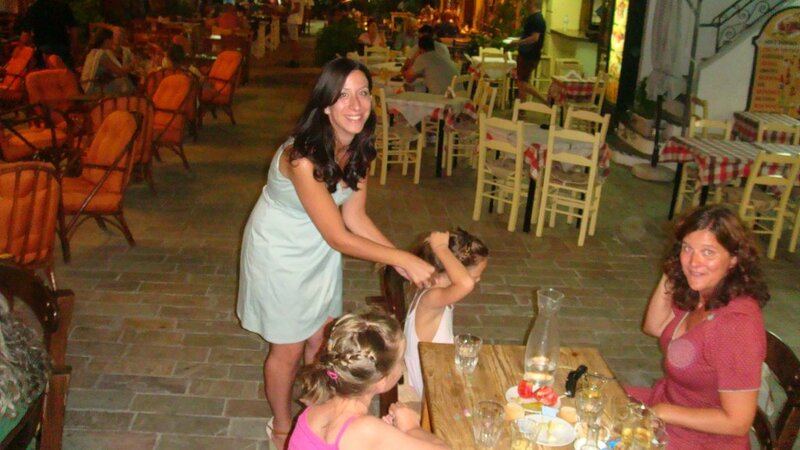 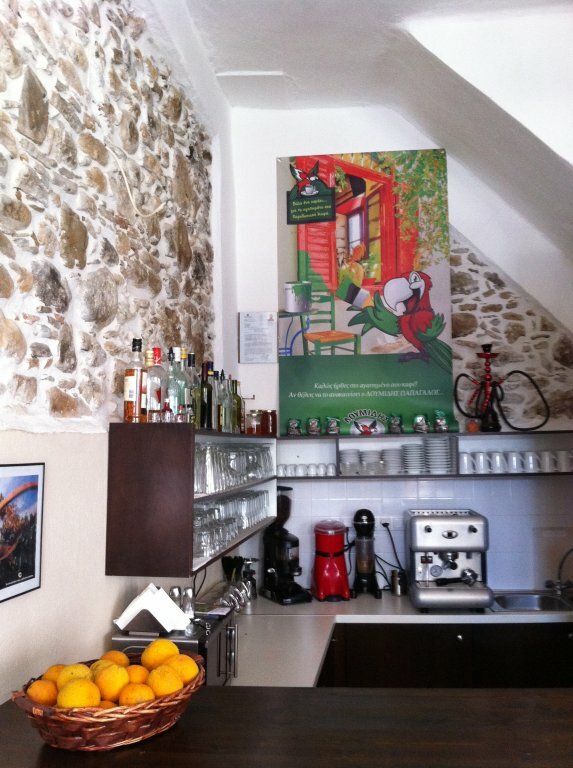 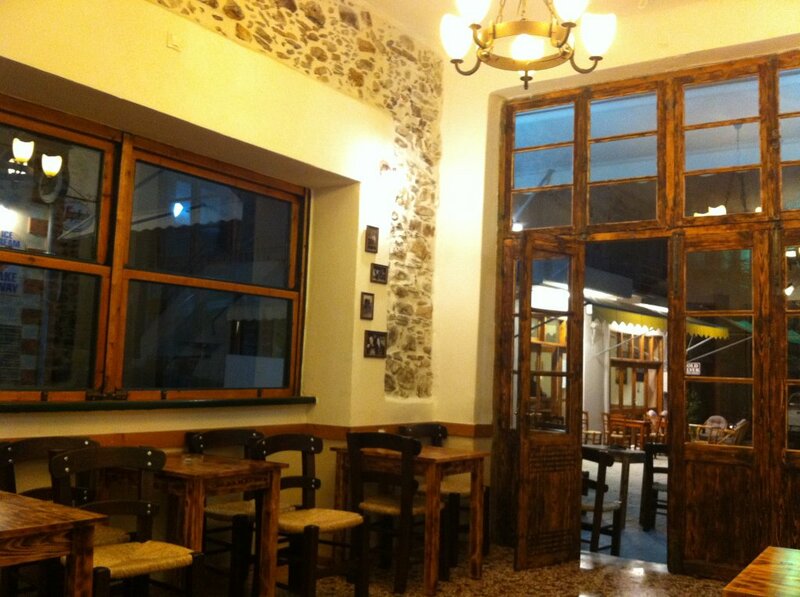 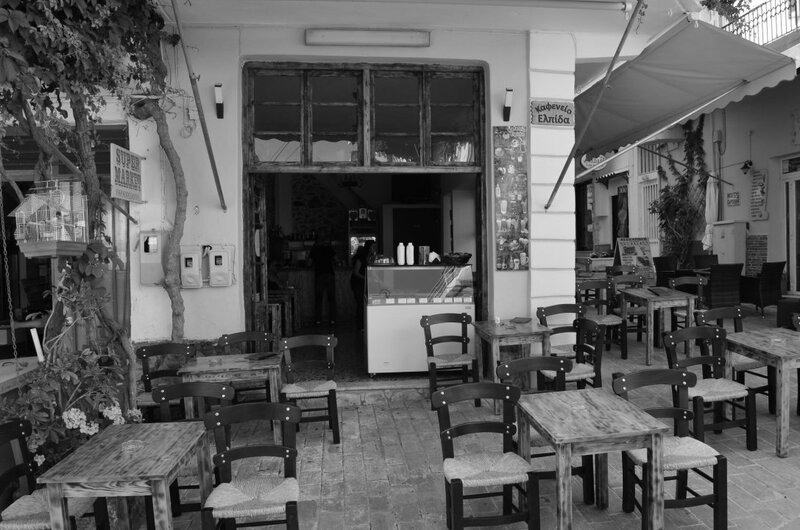 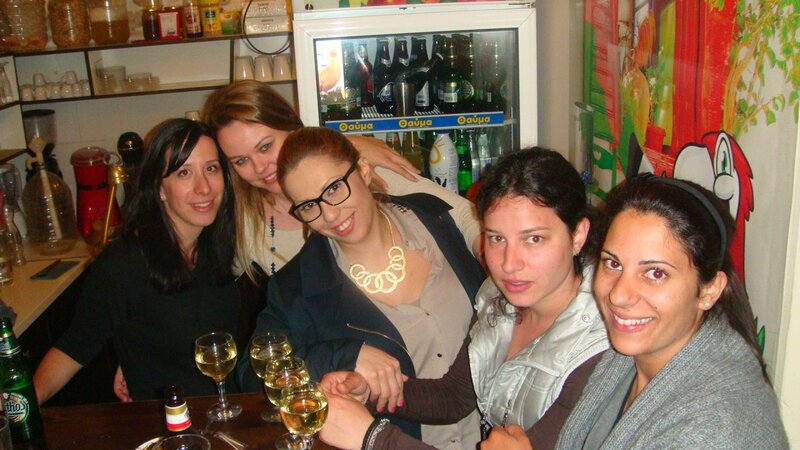 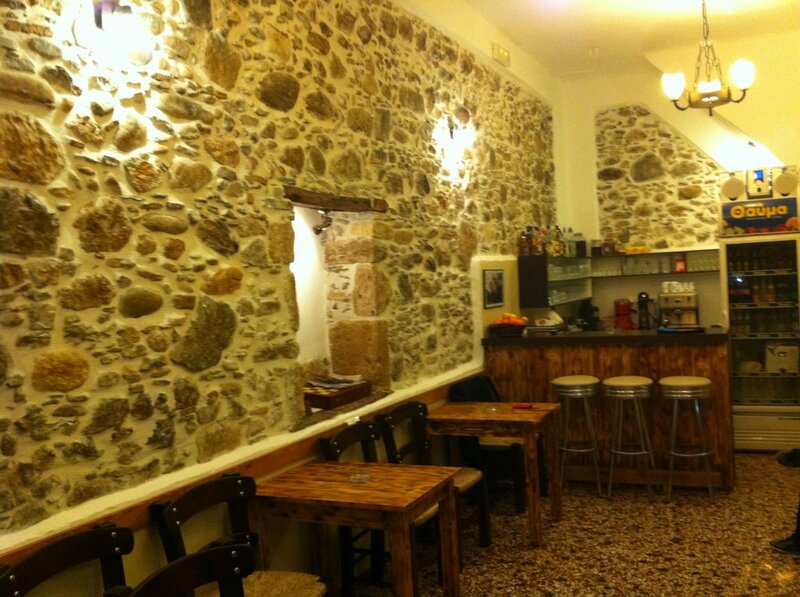 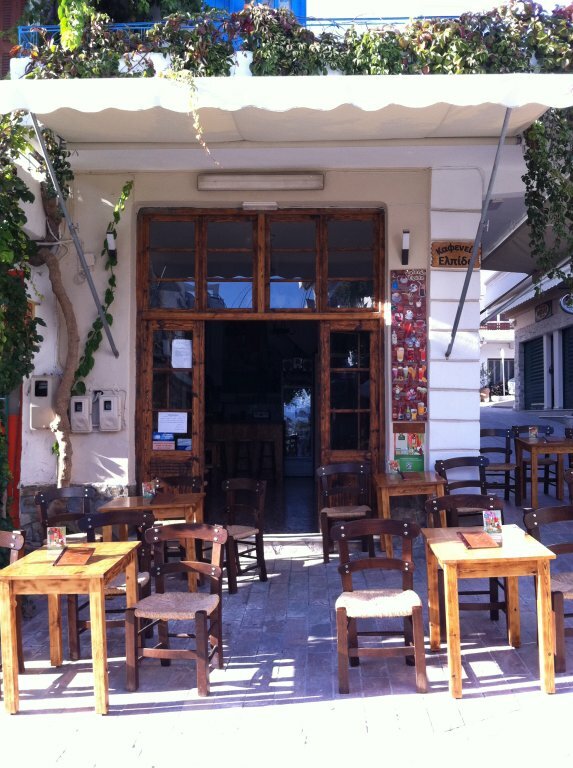 "Elpida Cafe" is a Traditional Cafe (Kafeneio) in Agia Galini picturesque junction of the Agora Street and the small street toward the port. 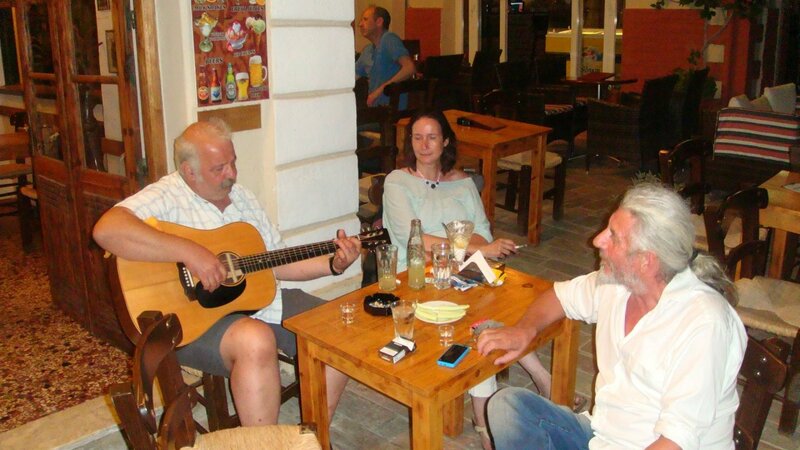 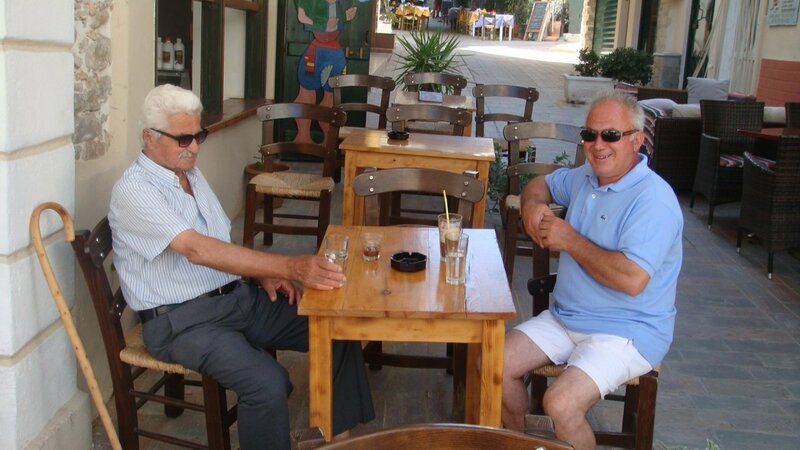 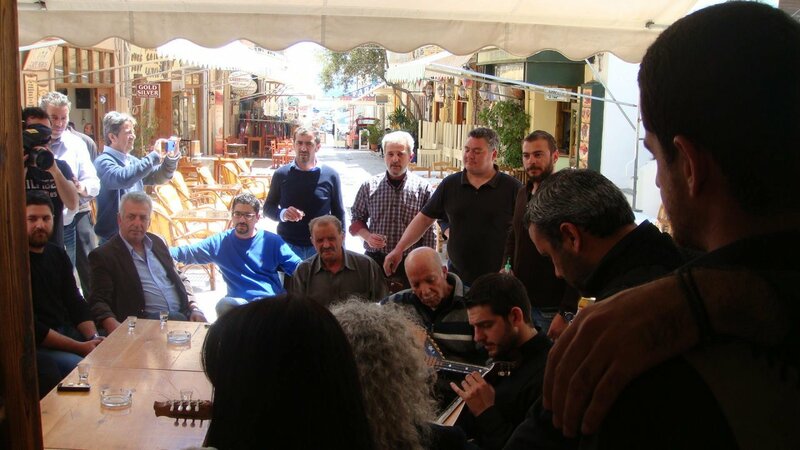 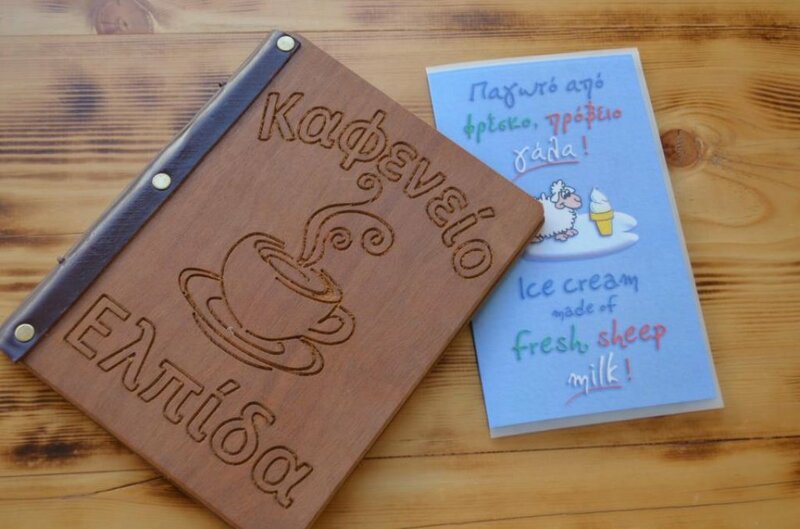 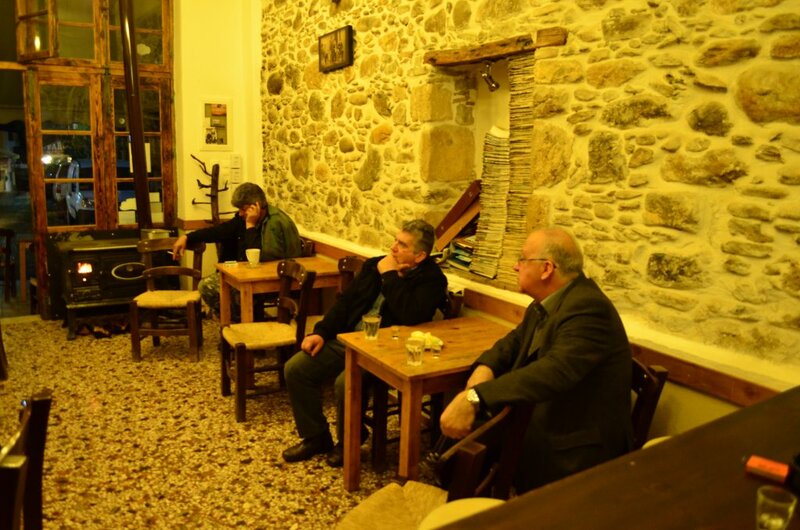 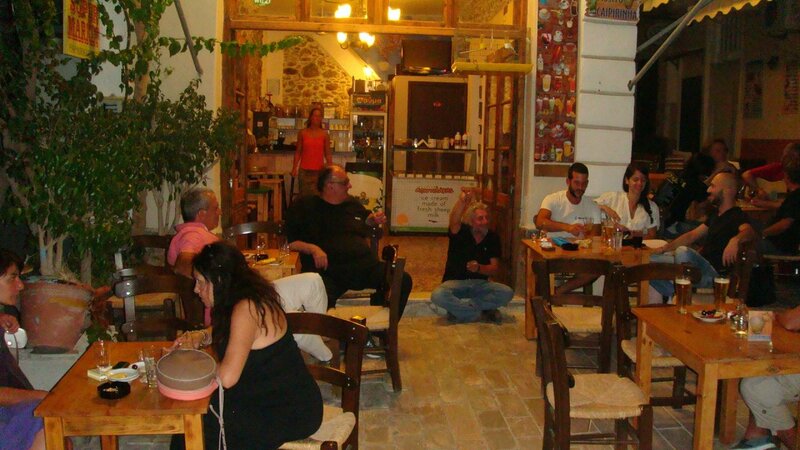 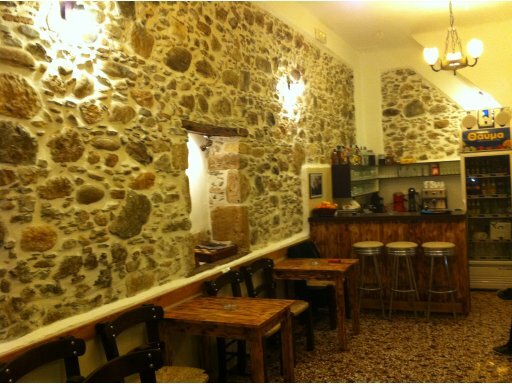 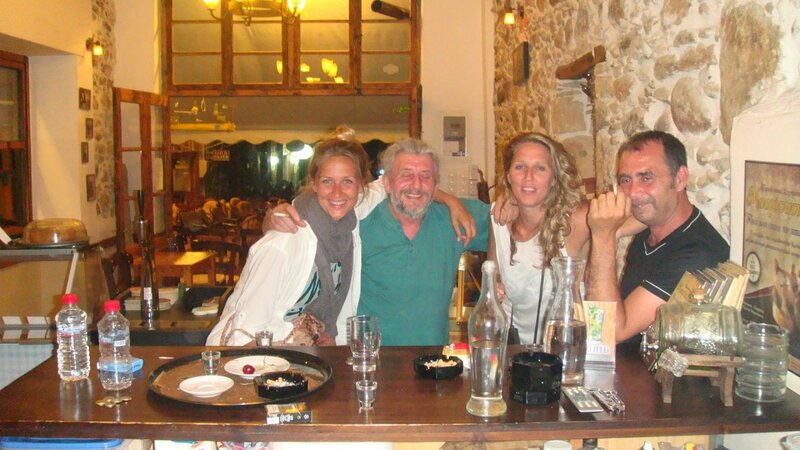 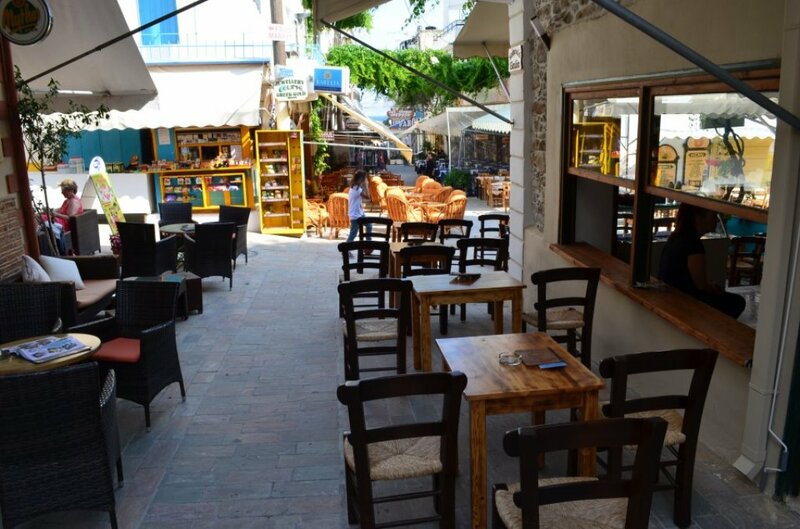 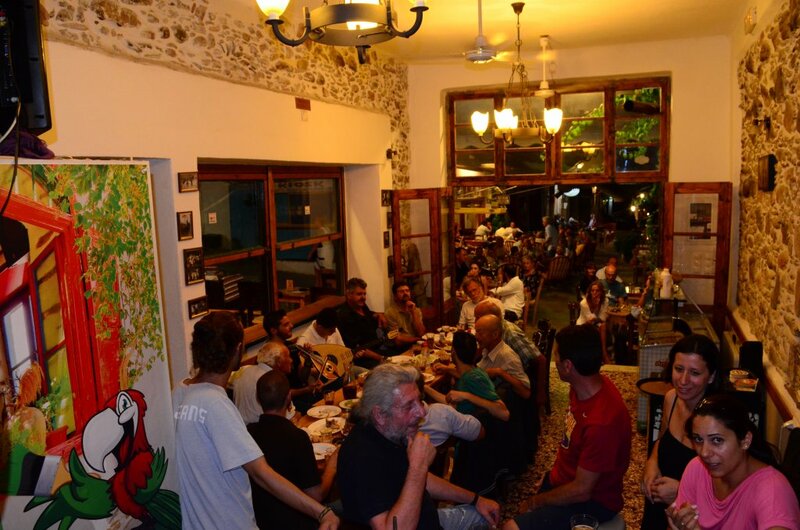 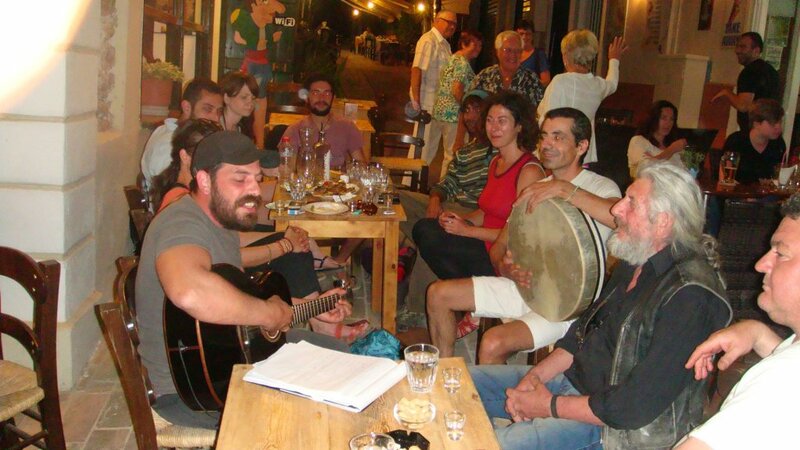 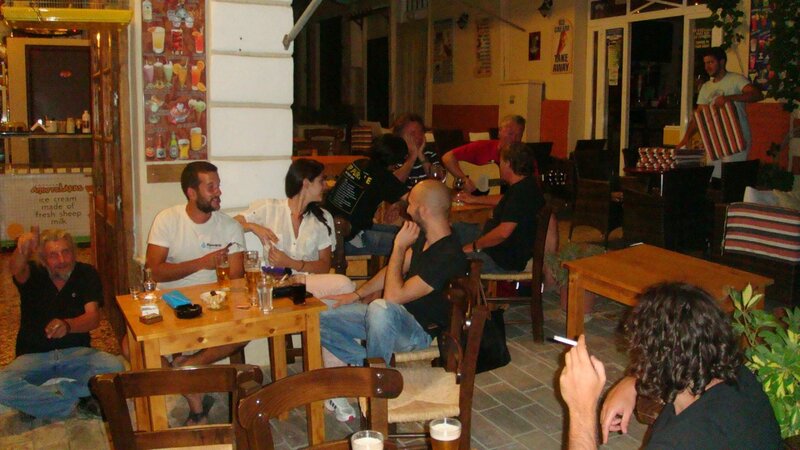 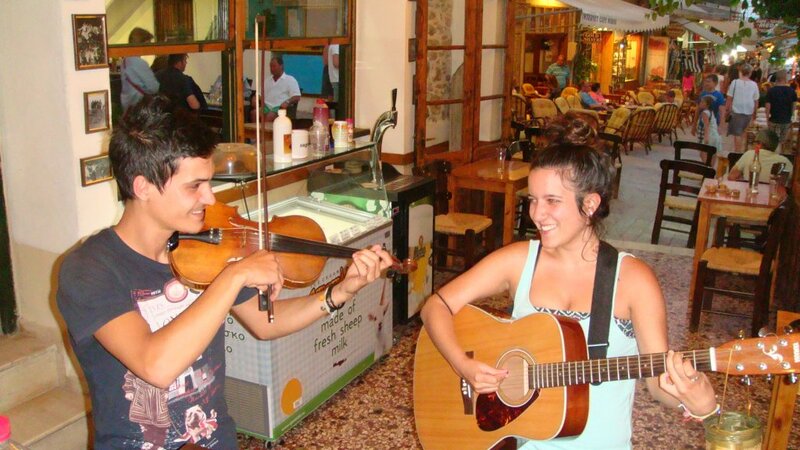 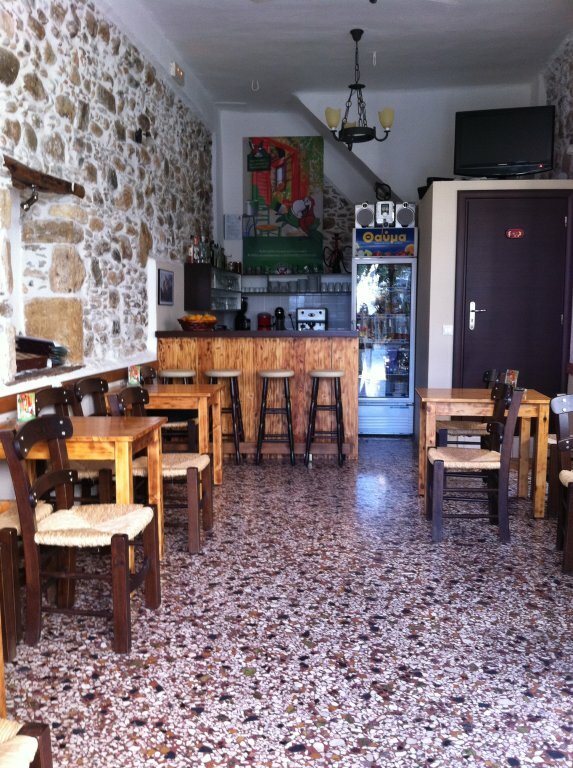 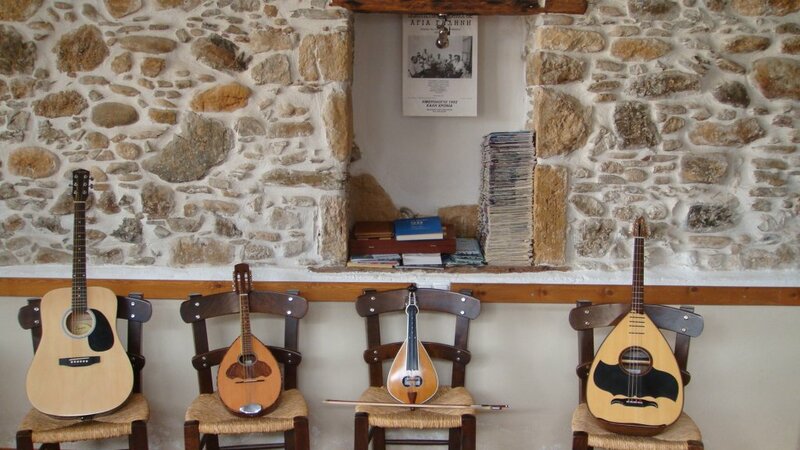 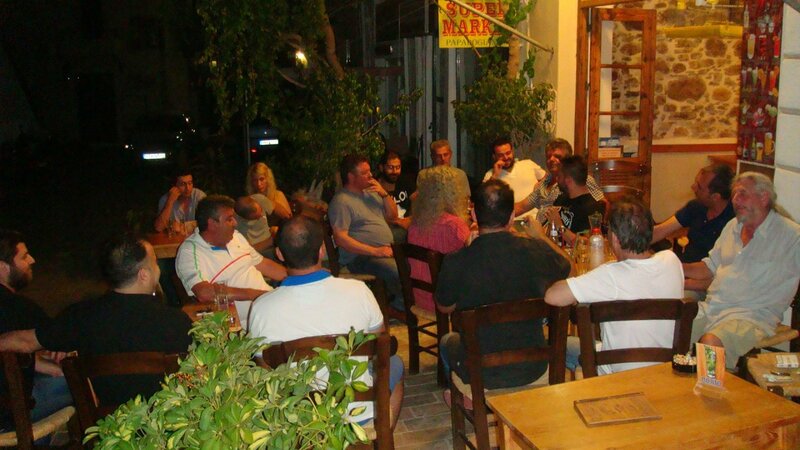 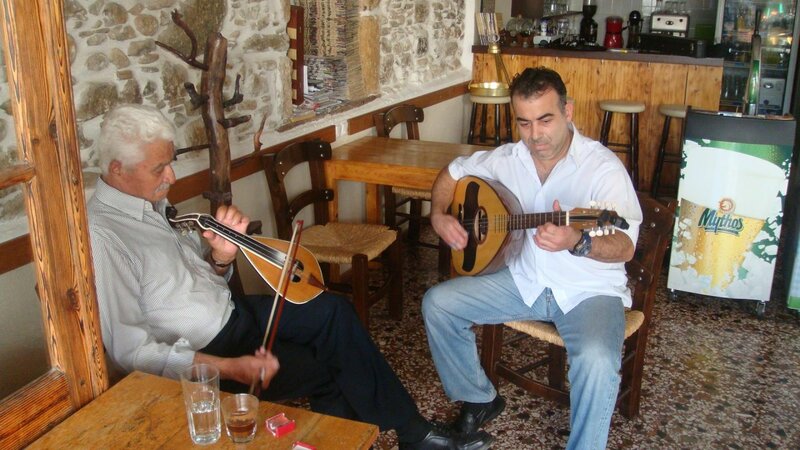 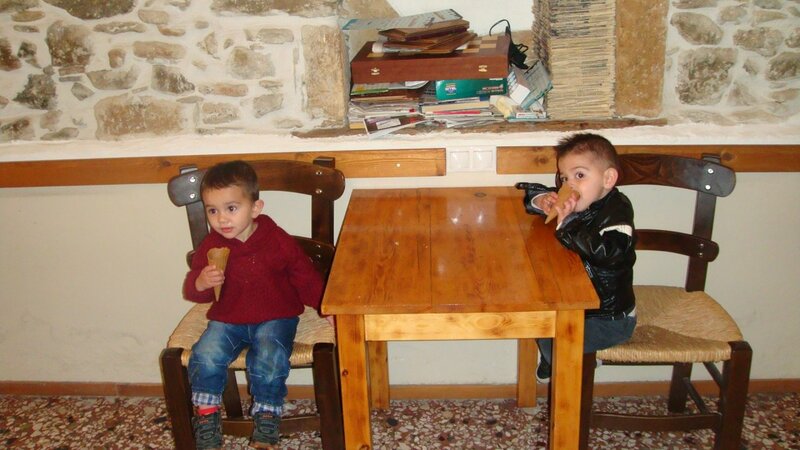 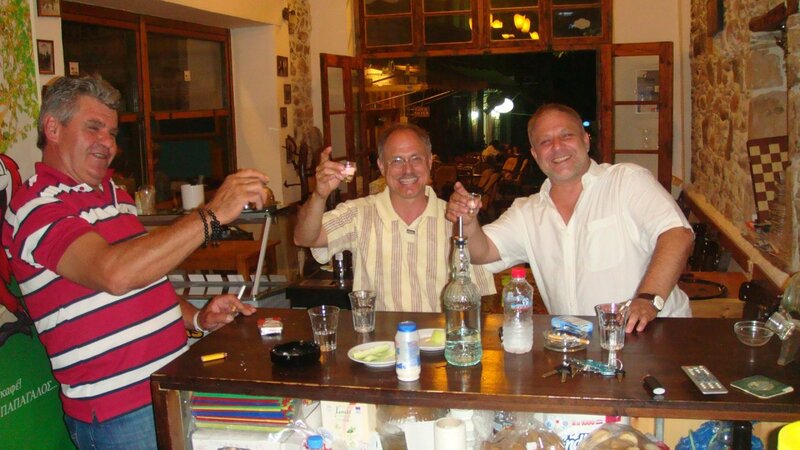 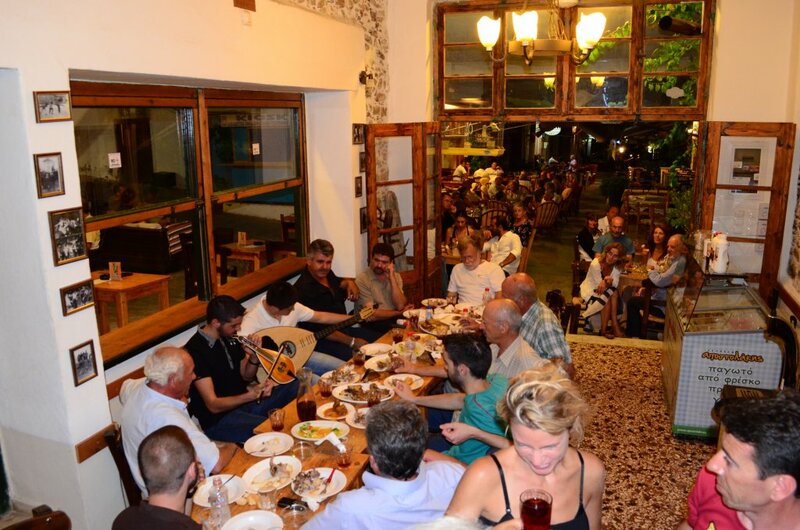 Locals tend to visit Traditional Cafes for their coffee or drink and Elpida Cafe is one of the oldest hangouts in the village, here you can enjoy a refreshing beverage, an ice cream and ofcourse a drink with traditional tapas in a Cretan music background. 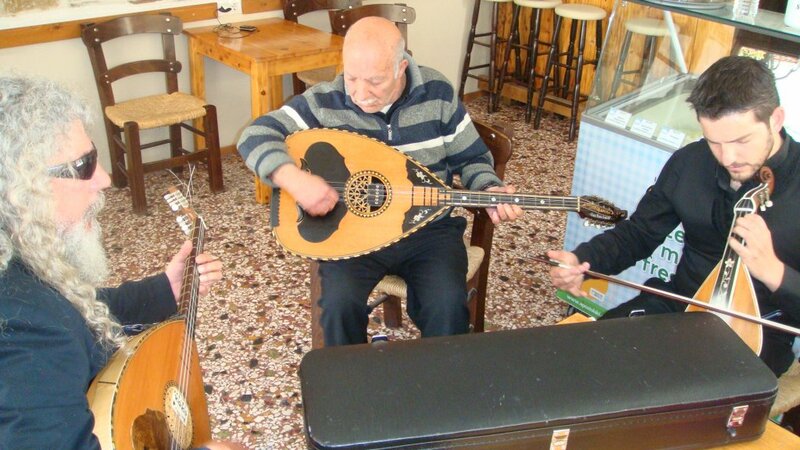 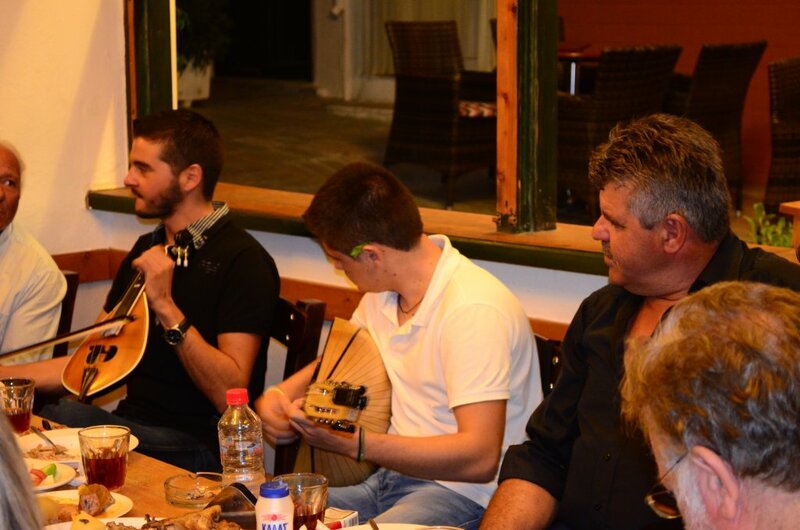 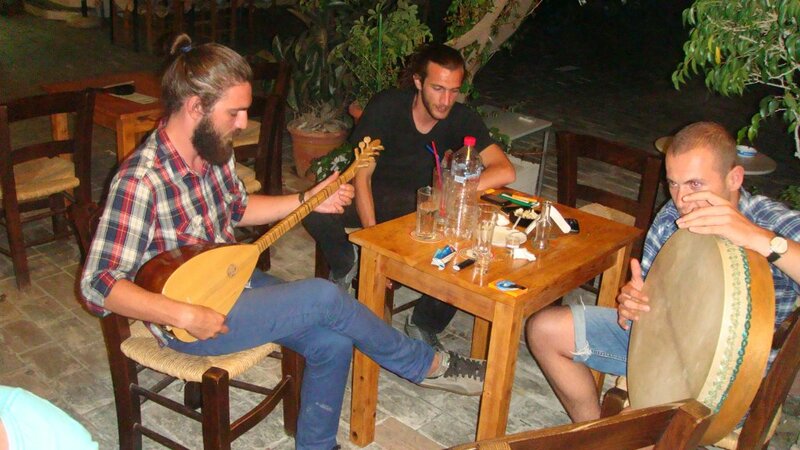 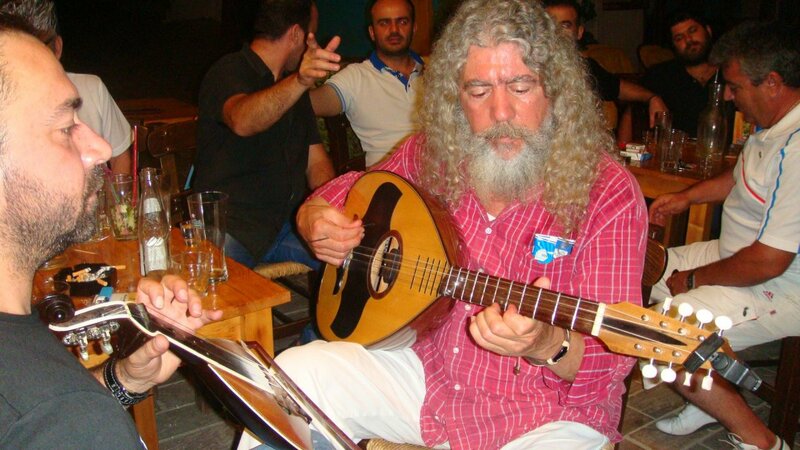 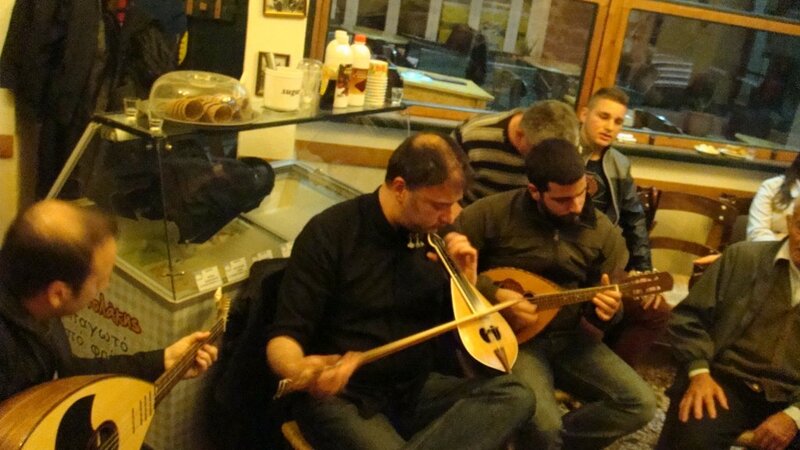 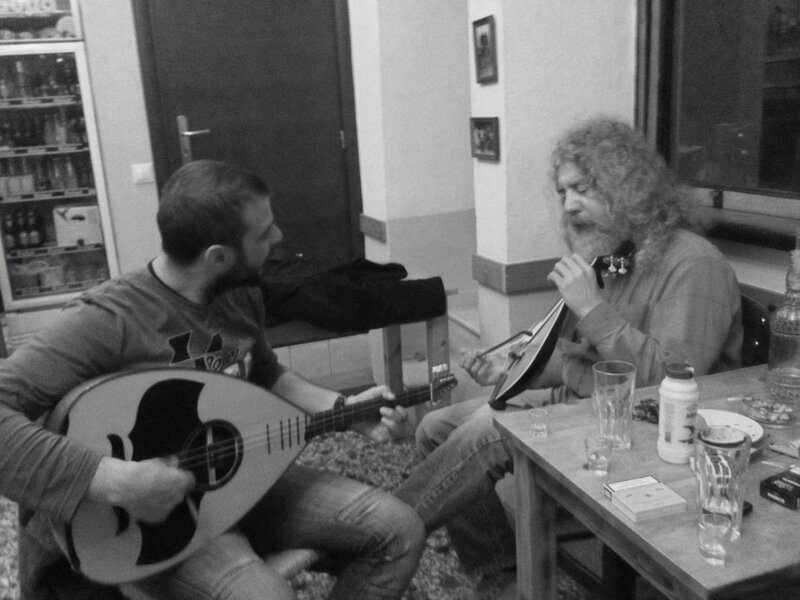 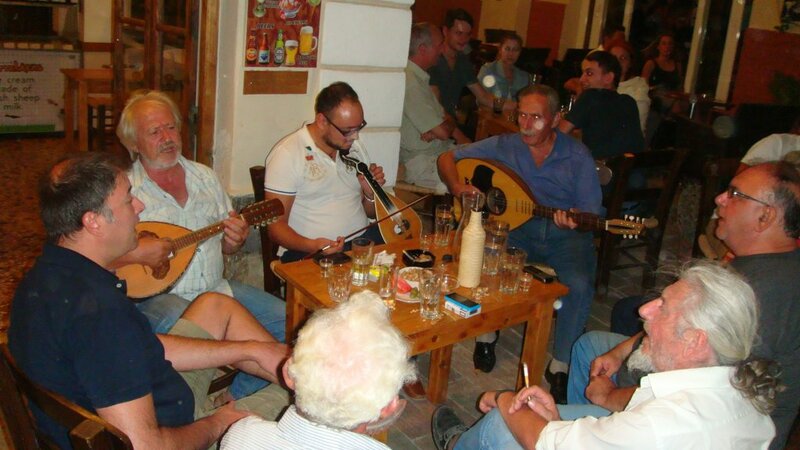 Also sometimes if the circumstances are right you get to enjoy some Live Cretan music by local Cretan musicians.